The Angel Look. 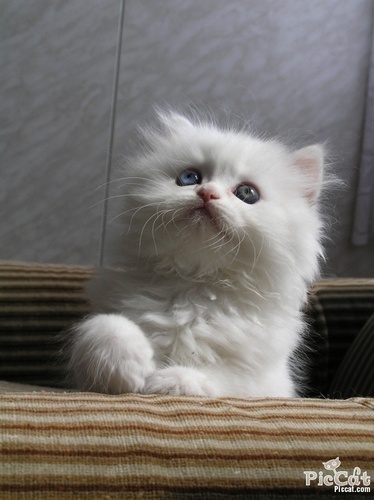 Angelic Kitten.. HD Wallpaper and background images in the Domestic Animals club tagged: domestic animals cute cats.. This Domestic Animals photo might contain persian cat.